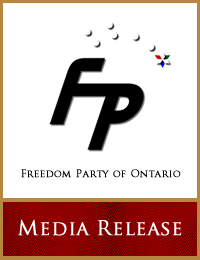 “Freedom Party leader Paul McKeever today is condemning John Tory’s election promise to ‘use the information gathered through [medical patient history and care] records to improve healthcare delivery, forecasting and planning in Ontario’…” Click here to read the full media release. 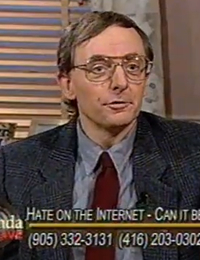 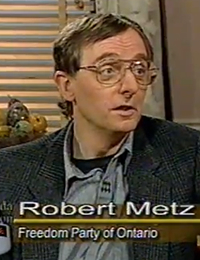 Robert Metz – Rhonda London LIVE: The Internet – Is Privacy Dead? 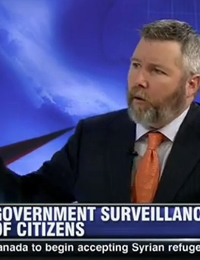 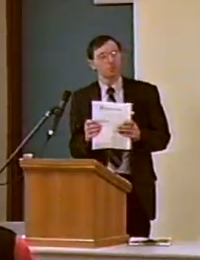 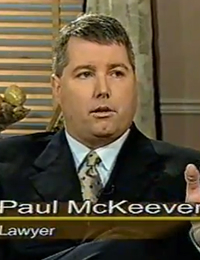 Paul McKeever – Rhonda London Live: DNA – Private Or Public?